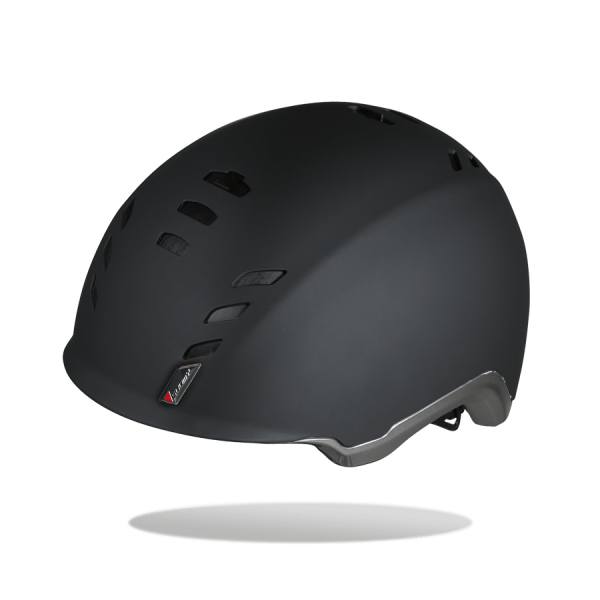 The e-bike market is becoming, day by day, bigger and bigger and electric bicycles with their high speed and the use in the city, even in the worst traffic, has stimulated the Suomy designers to create a helmet specifically made for the use of these e-bikes. 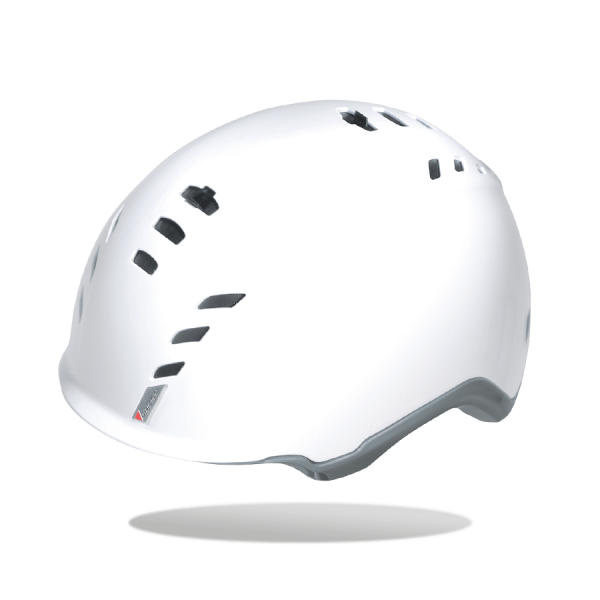 It is a product with a different shape compared to the volumes of a normal cycle helmet, since performances are higher. Made with an external shell in ABS , connected at the bottom with an in-molded covering protection ring, it is equipped with 24 openings that can be closed and adjusted by special sliders, in order to be used in all weather conditions. 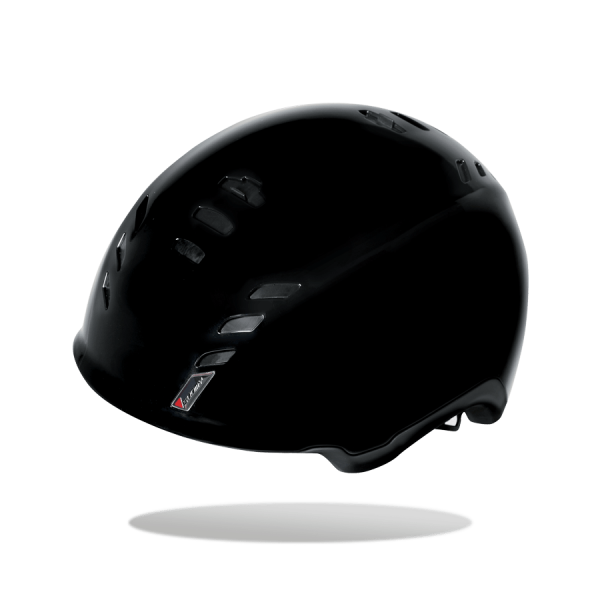 For safety purpose the helmet has a rear led light, placed on the back, working at 4 positions. Total comfort is given by 2 outer sizes shells. Elegant, glamour, a helmet for everyone and budget friendly.